All moms, no matter what their situation, should be celebrated on Mother's Day. 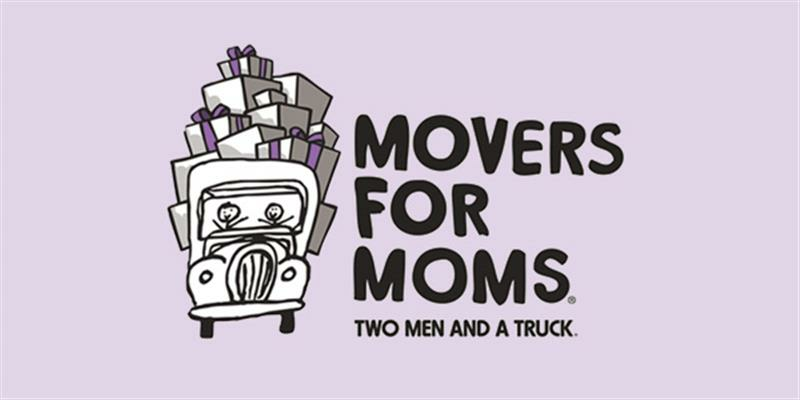 Movers for Moms is a donation drive collecting items and gifts in honor of Mother’s Day for women and children currently staying at local women’s shelters and family shelters. The purpose of the program is to recognize those moms this Mother’s Day by arranging delivery of small gifts for women who are victims of domestic abuse or homelessness. This year’s donations will be supporting women and children at Serene Harbor, a domestic violence center in Palm Bay. Click on the link below to see 'Wish List' items. Please place donations in the collection boxes the weekend of May 4th & 5th. If you have questions, please email Kassi.